Harriet Jacobs and her groundbreaking book represent true history in Edenton, North Carolina. How bad would things have to get before you’d spend seven years hiding in an attic? You might imagine long before then you’d crawl into the rafters, fly overseas, run to a neighbor, call the authorities, drive or swim or run or crawl or roll somewhere. Anywhere. Surely, there would be other options. How bad would things have to get? And how bad would things have to be for you to find the motivation to stay there, year after year for seven years, stealing only glimpses of loved ones, hearing your own children’s voices only upon occasion? The reality of Harriet Jacobs’ life drove her to do just that. For insight into what drove Jacobs to make such a sacrifice, to give up time with her own children, to suffer the physical constrictions of hiding in a small space, to remain silent and still, read her book, Incidents in the Life of a Slave Girl, Written by Herself (edited by Jean Fagan Yellin; Cambridge, MA: Harvard University Press, 1987). An enslaved woman in the 1800s, Jacobs hid primarily to escape the sexual aggressions of her owner. She retreated into a small space that measured about 9 feet long and 7 feet wide; the highest point was just 3 feet high, so she had no room to stand or exercise. Her opportunity to escape arrived in 1842, when she snuck aboard a boat in the Edenton, North Carolina, harbor bound for Philadelphia. From there, she made her way to New York and Boston and was eventually freed. 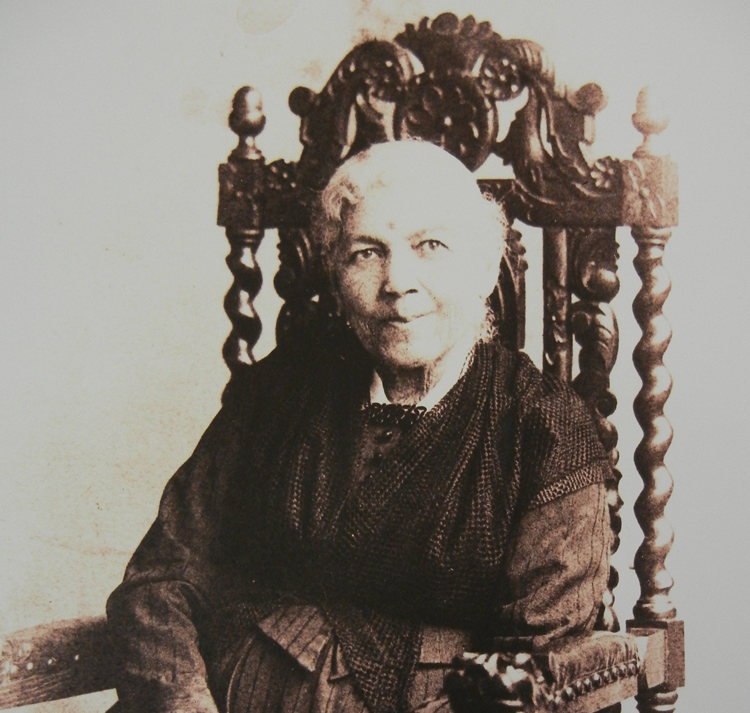 Jacobs’ book was one of the first ever published that addressed struggles of female slaves, in particular sexual abuse as well as their compromised, fragile roles as women and mothers. The book was published (initially under a pseudonym) during a time when it was unusual for slaves to read and write, so a woman’s firsthand account of slavery’s atrocities was extraordinary. Visit Edenton, North Carolina, where key events took place, to bring the book to life. 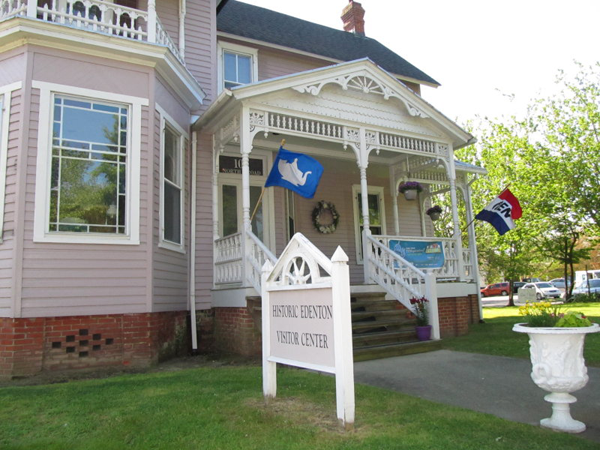 Start your exploration at the Historic Edenton State Historic Site Visitor Center, located at 108 N. Broad Street. 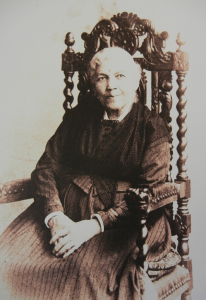 A Harriet Jacobs exhibit details her early years through photographs and illustrations. You can also see the North Carolina Literary Hall of Fame trophy, which she received posthumously. 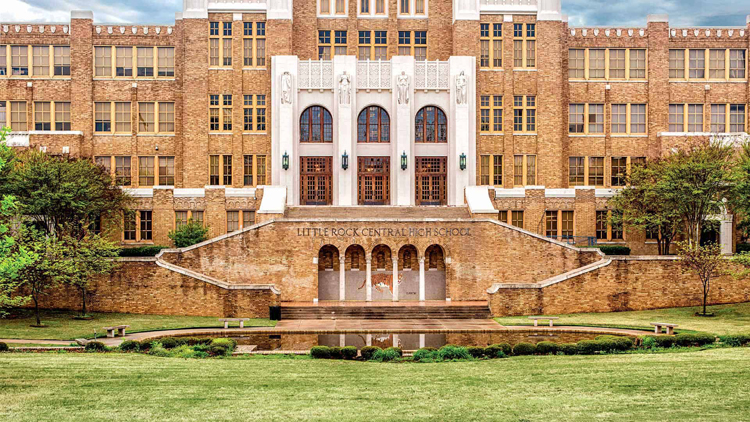 Next, head out on a self-guided walking tour of key sites the author references in her book. (Self-guided Harriet Jacob Tour Maps of Edenton are available at the Visitor Center for $1.) Guided walking tours are available by request from the Visitor Center (Tuesday through Saturday). Historians walk and talk, detailing Jacobs’ story while taking you through downtown Edenton. 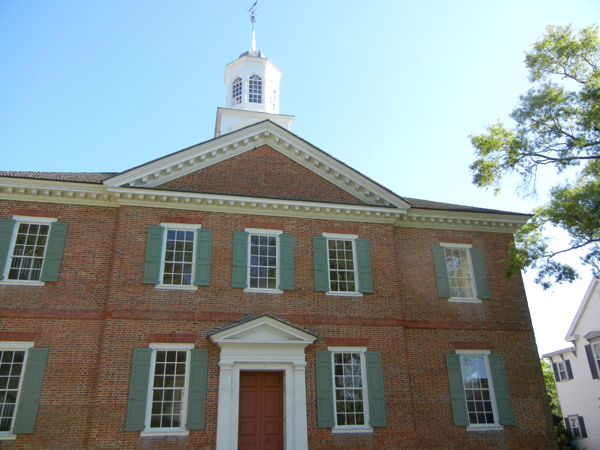 Tours include entry into St. Paul’s Church and the 1767 Chowan County Courthouse. 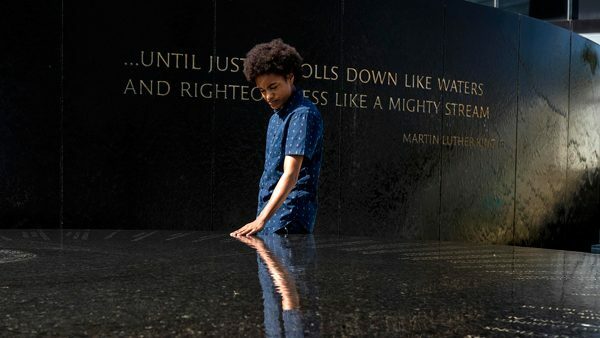 Fees for the guided tour are $5 per adult, $1 per child. Two North Carolina Historic Markers honor Harriet Jacobs: One is positioned in front of the Visitor Center, another is located at Colonial Park on West Water Street. That marker shares Harriet Jacobs’ story and designates Edenton as part of the National Park Services’ National Underground Railroad Network to Freedom. 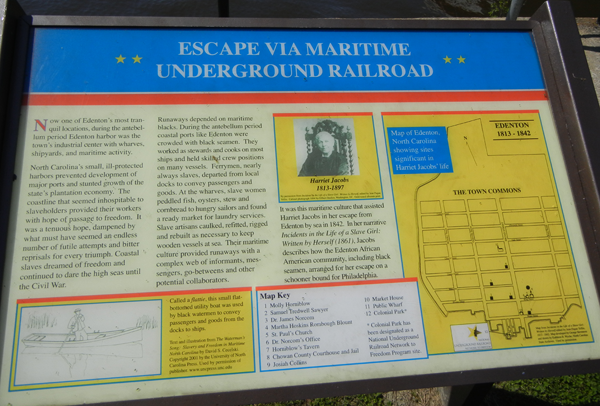 “Escape Via Maritime Underground Railroad” explains how coastal ports like Edenton provided runaways with a network of people who could assist with their escape. Though Jacobs was understandably eager to escape Edenton, you may want to linger. 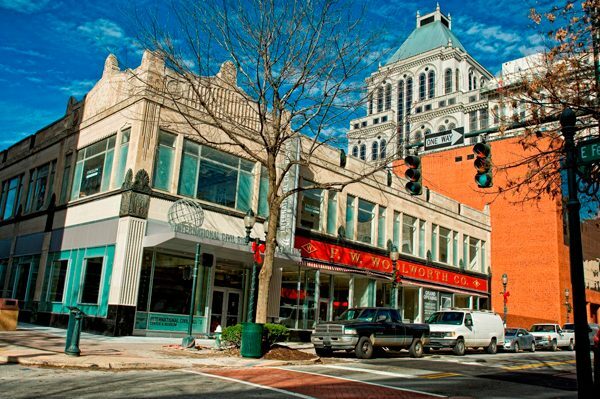 Read more about Edenton, North Carolina on Getaways for Grownups here and here. Photo credits, from top: Portrait of Harriet Jacobs courtesy of HSP Media LLC; Edenton Visitor Center by Craig Distl; Chowan County Courthouse and Underground Railroad historical marker courtesy of HSP Media LLC.